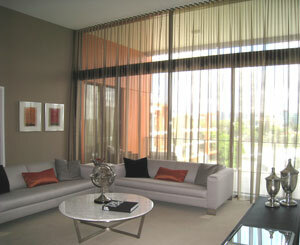 Coordinate an offer of window treatments with each new apartment purchaser. 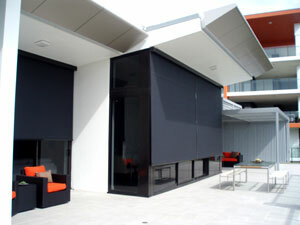 Supply of curtaining, dual and single roller blinds and external blinds giving a functional and aesthetic finish to these contemporary apartments. 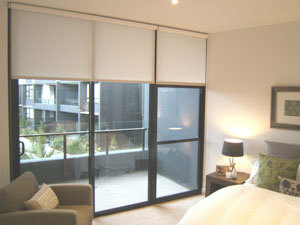 The owners appreciated having a personalised consultation at the pre-settlement inspection as it allowed for them to select their approved window treatments early. 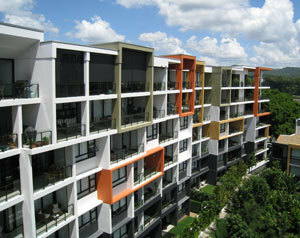 This meant that they were ready in time for installation the day after settlement allowing the owners to move in or rent the apartment immediately.